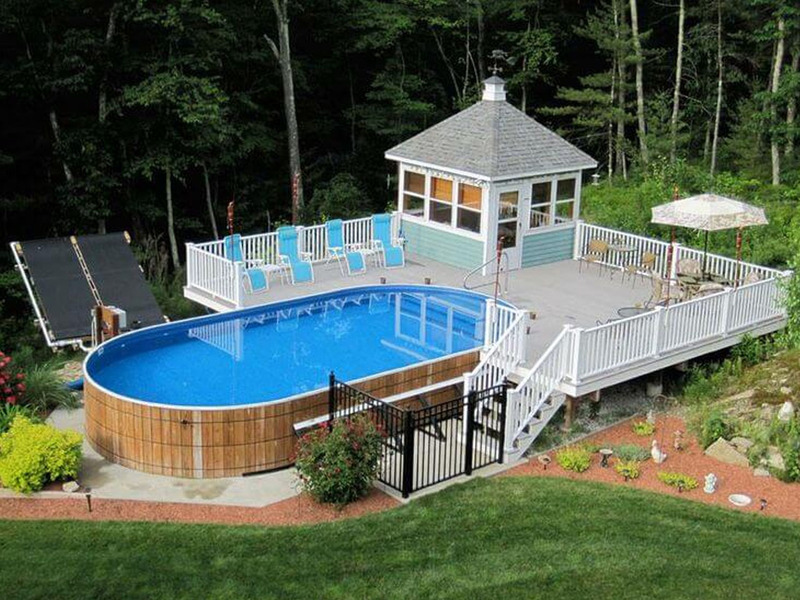 ASAP’s own industry trained and certified service crew installs our above ground pools and we build our own custom wood decks. 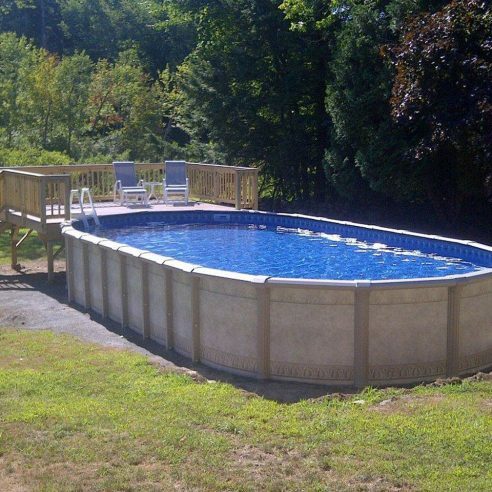 We install above ground pools at competitive rates all over Southern New Hampshire and Massachusetts and offer only the newest technology in the industry. When we start the installation of an Above Ground Pool, we complete the job on the next business day. After the pool is installed, we include a Pool School to make sure the customer is comfortable with maintaining their new pool. Long after we’ve finished the installation, we continue to offer services, toys, chemicals, and parts to try and make your swimming season as stress free and fun as possible. We strive to make every experience with Advanced Spa And Pool flawless and to exceed every customers expectations. 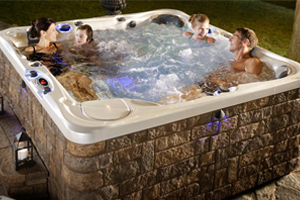 Advanced Spa And Pool has been installing Above Ground Pools for over 2 decades. Cornelius has been in business for 47 years making and selling above ground pools. Cornelius is known for using innovative materials, functional product design, efficient packaging, and eye catching patterns in both liners and pool walls. Through the years, they have grown from a regional manufacturer into a large international company with sales all across North America and across the world. In 2008 their manufacturing plant moved to Quebec, and they have since extended their experience in a larger competence field. As pool specialists, Cornelius takes care to respect the environment and ensure that natural resources are used wisely and sparingly. Being green is an integral part of who they are. 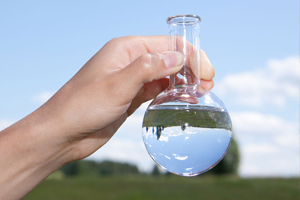 Choosing a Cornelius pool is choosing to make the wisest eco-friendly choice. Why try and cram a whole summer of fun into one or two short weeks? 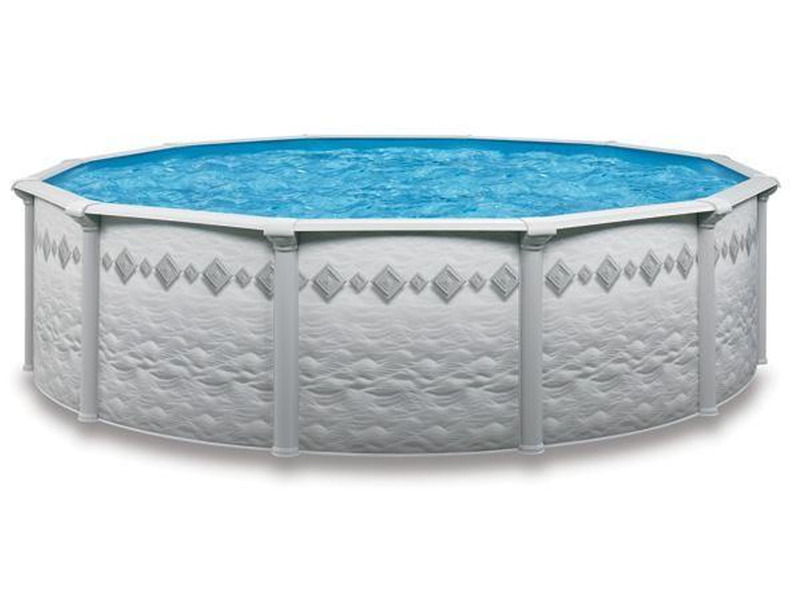 A new Pacific Above Ground Pool makes your summer funpacific-diamond last all summer. It’s like one endless summer of cool fun for the whole family. The exclusive TileStone pattern has been designed to add traditional beauty with contemporary flare, ensuring a great look in any backyard. Cornelius Pacific Pool OVal PictureThe Pacific Above Ground Pool is manufactured with both resin and steel components. These materials are integrated to provide the best combination of strength and durability where it is most needed. The wall and all other frame components are made of hot dipped galvanized steel giving the pool the strength it needs to contain thousands of gallons of water. They are primed, painted, and coated with clear liquid vinyl for true weatherability. The Pacific Oval Pool is available with a traditional buttress system or a new space saving Narrow Buttress System (NBS). Both systems use heavy gauge steel components to create strength and durability. Let your dream become reality. 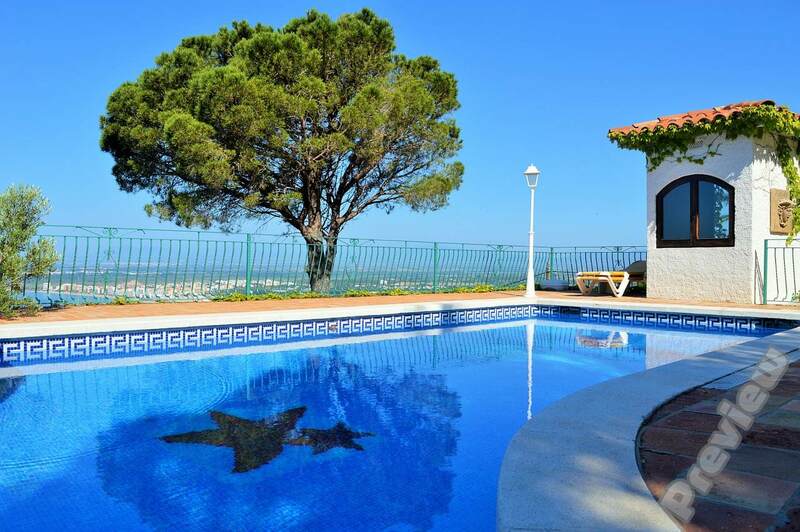 With the Pacific Above Ground Pool it is possible! 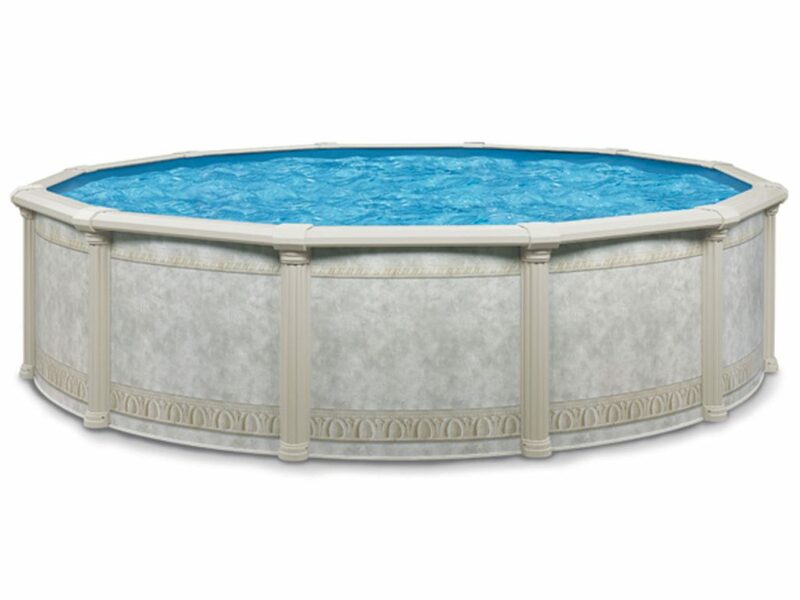 The Dynasty above ground pool is designed and built to the highest standards in the industry, the 52″ Dynasty is carefully crafted to provide years of problem free enjoyment. above ground pool – dynasty3 components form the solid integrated structure of the Dynasty- the wall, frame, and sub-frame. 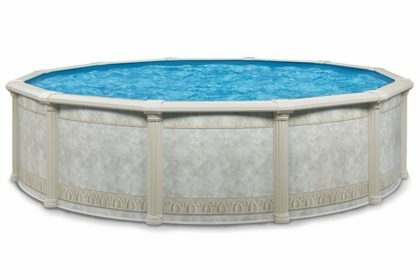 The sturdy khaki colored pool frame consists of a wide 8″ extruded resin ledge coupled with a 7″ extruded resin post and topped with a 3 piece injection molded resin cap and post collar. The sub frame features a strong extruded resin bottom track with injection molded resin lower post collar and bottom connector. 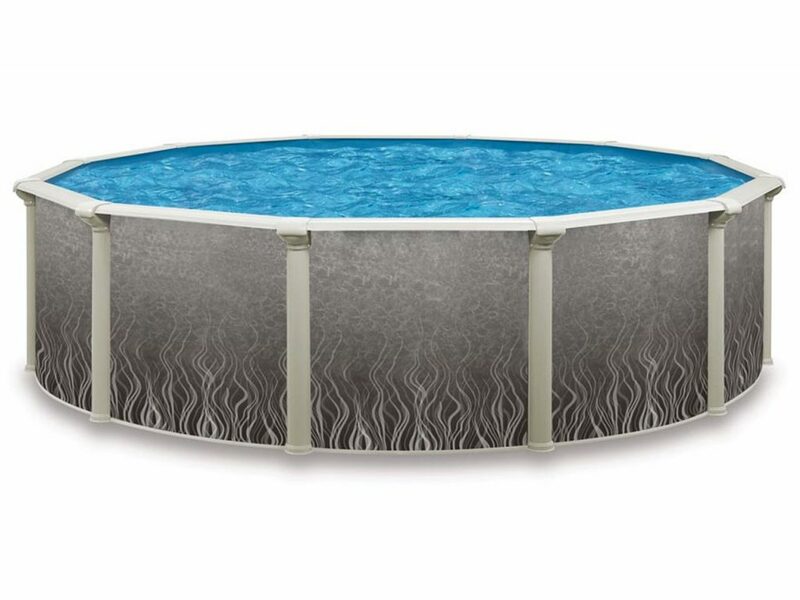 With the addition of one of many colorful liner designs, you’re set to enjoy a superior pool for years of worry-free family fun! 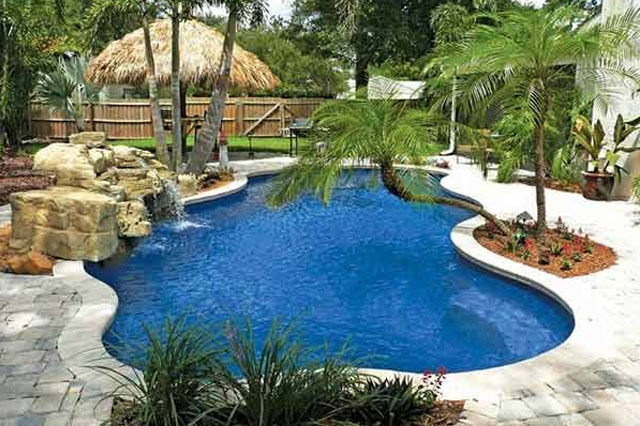 Aquarian pools started in 1967, building steel wall and vinyl liner for in-ground pools. Aquarian pools entered the above-ground market in 1971, as the demand for more affordable backyard vinyl liner pools increased. We are known for using innovative materials, functional product design, efficient packaging, and eye catching patterns in both liners and walls. Through the years, we have grown from a regional manufacturer into a large international company with sales all across North America and around the world. During this growth we have expanded our manufacturing equipment and facility to meet this demand. In 2008, our manufacturing plant moved at north of Montreal in Quebec, we have since extend our experience in a larger competence field. New ownership looks to the future by investing in tooling, machinery and design. We are committed to continuously improve our products and better support our customers. 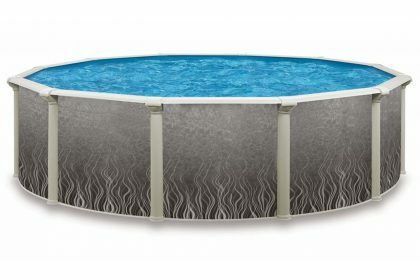 A Quantum above ground pool brings unique style and beauty to your yard with design inspired walls. Color coordinated posts and top ledges add a graceful touch. This look compliments any backyard and any taste. And this new Quantum pool looks beautiful year after year, while it adds value to your lifestyle. 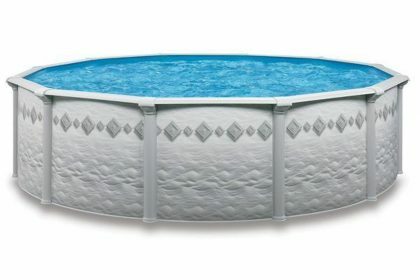 The Quantum pool stands up to whatever kids can dish out, while it handles any weather with ease. Our extruded 7˝ resin ledge resists weather, water and wear. Durable 6˝ steel upright posts with unique interlocking resin caps and resin foot collars give the whole package strength, support and style. Galvanized steel frame components have polyester paint finish and Krystal Kote® sealant to provide years of lasting beauty and quality. Heavy-duty tracks, oversize connectors and oversize fasteners add strength for a pool that will last for summers to come.